Did you know that having low potassium levels could actually cause muscle weakness and arrhythmia? There are a lot of people who do not realize that there could be some simple deficiencies in their diet that can cause irregularities. By working with the guidance of an experienced naturopath, you could find that simple changes in your diet or the right supplementation could be a beneficial arrhythmia treatment in Orange County. 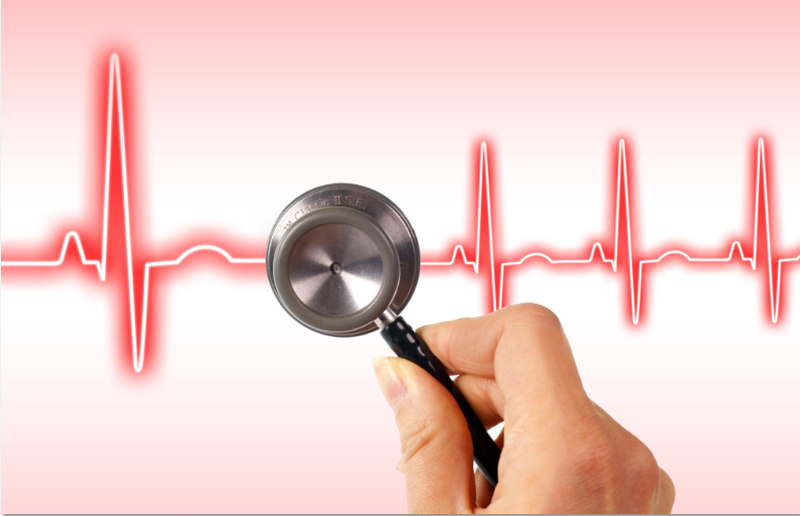 When you work with us at Holistic Solutions, you will be able to learn more about the way that your body works and understand what could be the cause of your arrhythmia. Dr. Joe Dubroff has many years of experience when it comes to natural healing and holistic remedies. He will be able to discuss with you a number of lifestyle changes that you can use to help get your heart health back on track. Quitting smoking, eating a heart healthy diet, regular exercise, cutting back on the consumption of alcohol, and monitoring your cholesterol levels and blood pressure could all be part of a natural routine to get your arrhythmia under control. There has also been quite a bit of research done that suggests that meditation, yoga and a number of relaxation techniques can help to treat arrhythmia while reducing stress and much more. If you are interested, you could even try supplementation or even acupuncture to try to get you the results that you are looking for. Instead of constantly relying on conventional medicine and potentially harmful medications, you do have a number of healthy options that you can choose from. At Holistic Solutions, we are looking into your options in arrhythmia treatment in Orange County so that we can customize a plan for you. Call us at (949)444-4884 today.